Kavana is an independent Jewish community in Seattle. Together we are building an innovative, model community that empowers each of us to create a meaningful Jewish life and a positive Jewish identity. Most of us are in our early 30s to early 50s, but we have older and younger cohorts as well, including a growing group of empty nesters. Some of us are parents, some aren’t; some were raised very religious, some with no Judaism at all. We have straight folks and gay folks, and families of all shapes and sizes. Interfaith couples and families are welcome. 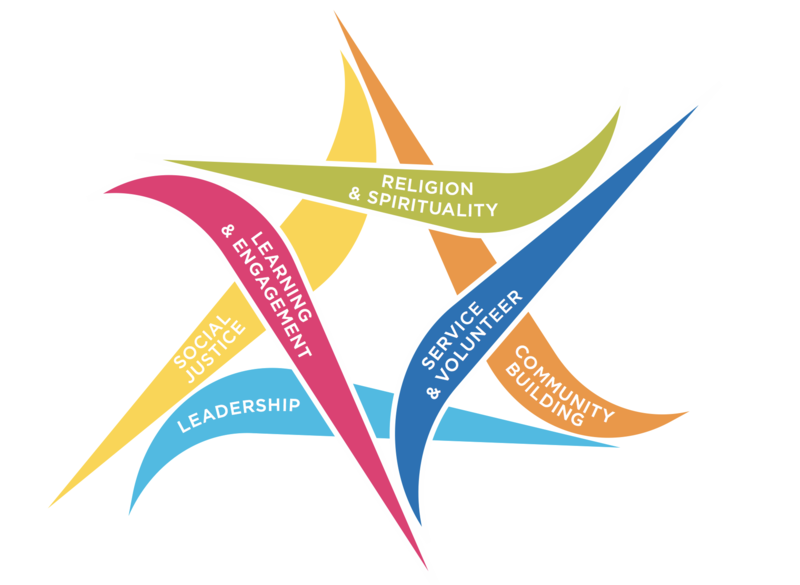 While Kavana is open to all, partners have made an intentional commitment to grow and build personalized Jewish meaning in a community context. Individually and together, partners fulfill the word “kavana”, meaning “intention”, and enjoy the privilege of actively shaping new, innovative approaches to Jewish life for themselves, for one another, and beyond. Partnership provides opportunities to join in the Kavana community as we create multiple, joyful and meaningful expressions of Judaism. Partnership is the path within Kavana for individuals and families to participate actively, contribute to each other, and shape how Kavana grows and evolves. As a cooperative, we hold dear the idea that the acts of participating and showing up fully are the essence of building community and creating personal meaning and growth. Our biblical ancestors, when called to a divine task, often responded with the Hebrew word Hineni – I am here, I am present. The partners of our Jewish Cooperative feel that same pull to respond with our full selves, to be fully present as an integral part of the community that we are continuously building together. With these partnership privileges also come responsibilities. Being a partner at Kavana involves commitment in two general ways: engagement and finances. Kavana partners: 1) examine their own Jewish goals, show up regularly and are active in the cooperative, and 2) make a personally meaningful financial contribution. The more deeply partners engage, the more deeply partners – and the community - benefit. We encourage all partners to commit to their own personal growth and learning, examining their Jewish goals annually and proactively creating a personally meaningful Jewish experience and positive Jewish identity. We also ask that partners aspire to participate in some way with the Kavana community at least once a month. This commitment represents an average level of engagement; every individual’s contributions will wax and wane with other life commitments. 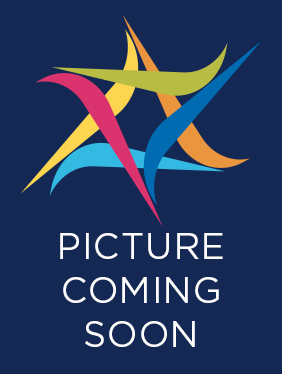 Similar to the star logo of Kavana, partners have many points of entry to engagement. As a cooperative, Kavana’s activities rest on the creativity, innovation and sweat-equity of its partners. Thus, possibilities are varied and ever-changing, and partners are invited to consider their personal growth, talents and interests as they consider the many ways to engage in Kavana. ▪ Service/Volunteering: Provide event support, help in the office, use your special talents (photography, carpentry, legal, IT, insurance, real estate, writing, etc.). ▪ Social Justice: Create, organize and/or attend social justice events such as delivering JFS food baskets, refugee events, park/forest clean-up, lobbying and marches. All people at Kavana can contribute in a way that best suits their special talents and desires at whatever moment and age they are in their lives. Partner financial contributions are essential to overall day-to-day operations. The average real cost of operating Kavana is $2960 / household / year ($962 / person / year) which does not include programming fees. As a cooperative, it is our hope that the financial contribution of each partner household is as close to the average operating cost as possible. No person, however, will be turned away from Kavana, based on the amount of their financial contribution. We hope that everyone will make a meaningful stretch, but if the average cost is not feasible, we recommend an amount of 1 – 2% of your annual household income. Of course, we hope those that can contribute a greater amount do so to help us maintain the necessary revenue for ongoing operations, continued growth and the innovative programming we all value. Liz joined Kavana’s staff in 2010, and since then she’s been the “first point of contact” for most people who reach out to Kavana. Liz manages the day-to-day operations of running our non-profit organization. Her warmth and friendliness on email, the phone, or in person help make Kavana a welcoming community. Cara is responsible for ensuring that Kavana’s educational vision is being implemented across the board. 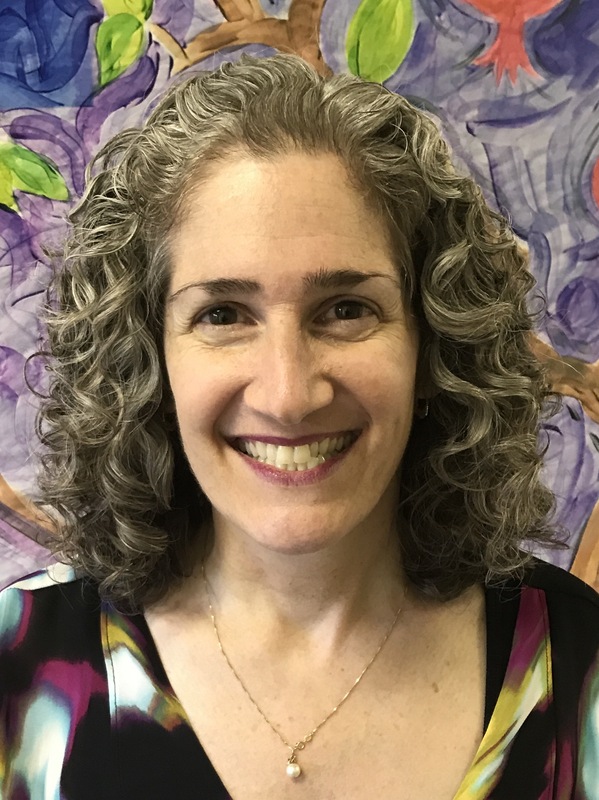 Her experience in formal and informal Jewish educational settings position her well to oversee our after-school programs, from designing curriculum to working with our educators on professional development. 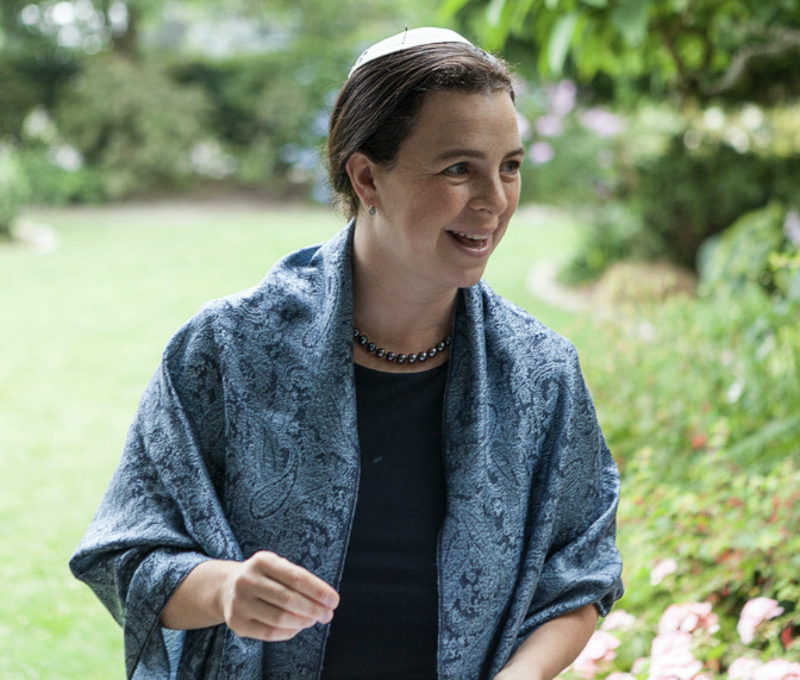 Outside of her work with Kavana, Cara teaches Judaics at a local Jewish day school and volunteers with Limmud Seattle. 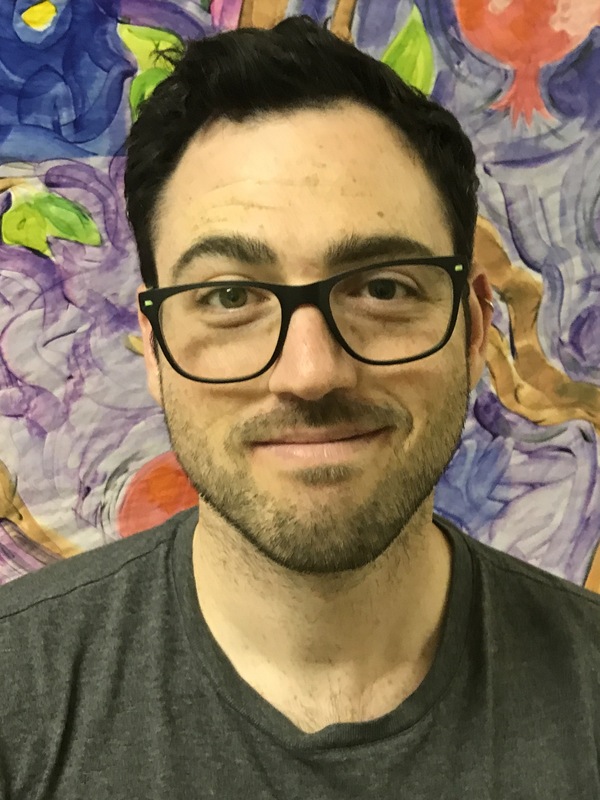 Josh joins Kavana as a member of the second cohort of rabbinic fellows from the Jewish Emergent Network. His Jewish path, which he describes as eclectic and D.I.Y., along with his experience in community organizing, position him well to be able to serve our partners and to support our vision. 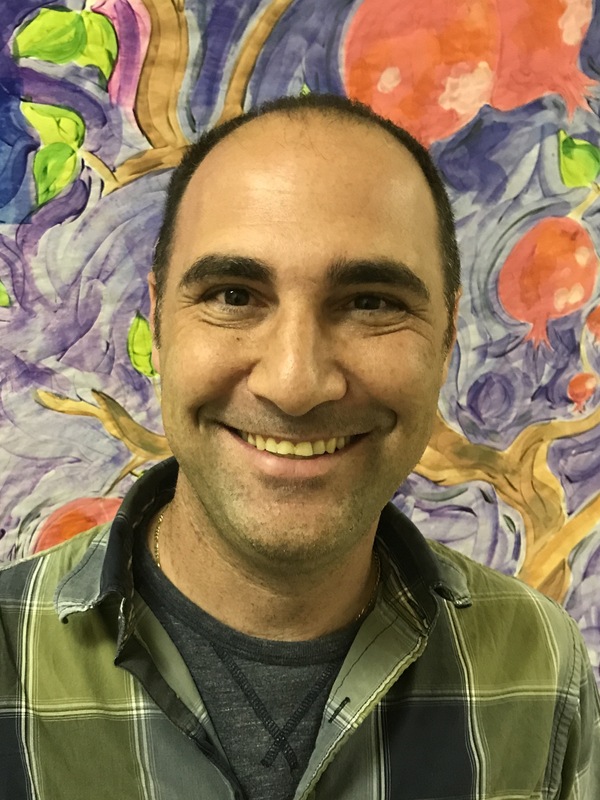 Rabbi Josh was ordained in Spring 2018 from Hebrew College. Kavana's team of educators come from a wide array of backgrounds, which provides our students with an authentic learning environment. 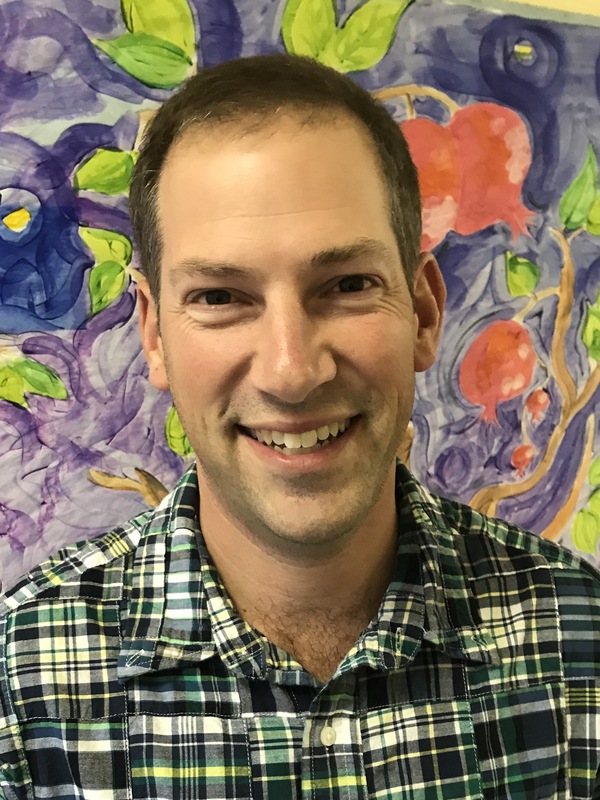 Family programming like Prep & Practice and Shabbat in the Park drew John and his family to Kavana in the beginning and since then they have come to appreciate and enjoy the community involvement and the different ways Kavana promotes Jewish engagement. John lives in Ballard with his wife and two girls and together they enjoy hiking and camping in the Summer and skiing in the Winter. John grew up in Bellevue and is an owner at Sprague Israel Giles insurance in Downtown Seattle. Julie and her family have been Kavana partners since 2011. They have enjoyed being members of the Kavana community, particularly appreciating the warmth, inclusiveness and individualized nature of Kavana. She and her family, husband Geoff, and kids, Guy and Annabelle live on Queen Anne. Professionally, Julie works as a consultant for a small consulting firm which focuses on strengthening boards of directors and executive leadership. Originally from Michigan, she and Geoff have lived in Seattle since 1994. Julie loves to read, ski, swim and just enjoy downtime with her family. Sharon found Kavana in 2008 when looking for a place to celebrate Purim with her two kids. The cooperative spirit, excellent children’s programming and strong community have kept her actively involved. She served on the original Mission, Vision and Values committee in 2009, and more recently as Kavana’s Strategic Planning Advisor. It seemed only fitting to join the board she has been working so closely with. When not at Kavana, Sharon works at Development Director for One Mind, a nonprofit promoting Open Science for brain research. Sharon has a strong background in nonprofit management in the environmental arena. She has also lived for 4.5 years in SE Asia, both as Peace Corps volunteer and for the World Wildlife Fund. She has a B.A. in Geography from UC Berkeley, and an MS in Geography from Oregon State. Sharon lives in Maple Leaf with her two kids, Frieda and Rowan. Sharon loves to dance, bike, read and spend time with her family. Steve is from the Seattle area and attended Garfield High School, Whitman College and the Evans School of Public Affairs at the UW. He and his wife discovered Kavana in their search for a community that was a good fit for their energetic young family that was searching for a catalyst for their own self-discovery about their own faith and traditions. Steve is currently on hiatus from his role as a non-profit Executive Director to pursue volunteer travel in Guatemala with his family. He is father of two (son, Noah, one and a half and daughter, Anya, four) and husband to Sarah Bergman Lewis, a pediatrician at Children's Hospital. Steve is also avid kayaker, aspiring off-hours marine zoologist and is training for an Olympic triathlon. Steven and his wife, Yelena, moved to Seattle in 2009 as newlyweds and found Kavana was great place to connect to their new city and a exciting, dynamic Jewish community. They became partners in 2010, and have relished seeing the rich, varied and tremendously supportive sides of Kavana as their own lives have grown with the birth of their son Henry in 2013 and Theodore in 2015. They are thrilled to have made a home for themselves in Ballard, and love the wonderful sense of community among Kavana parents. A user experience designer, Steven attended the University of Oregon, where he met his wife, and grew up in the San Francisco Bay Area. Steven is passionate about Design in all its everyday forms, and is an avid cook and gardener. Aaron, his wife Joelle, and their two kids, Aviva and Asher (both Gan Kavana graduates) live in Queen Anne and have been active partners of Kavana since the beginning – in fact, attended the first Kavana 101. 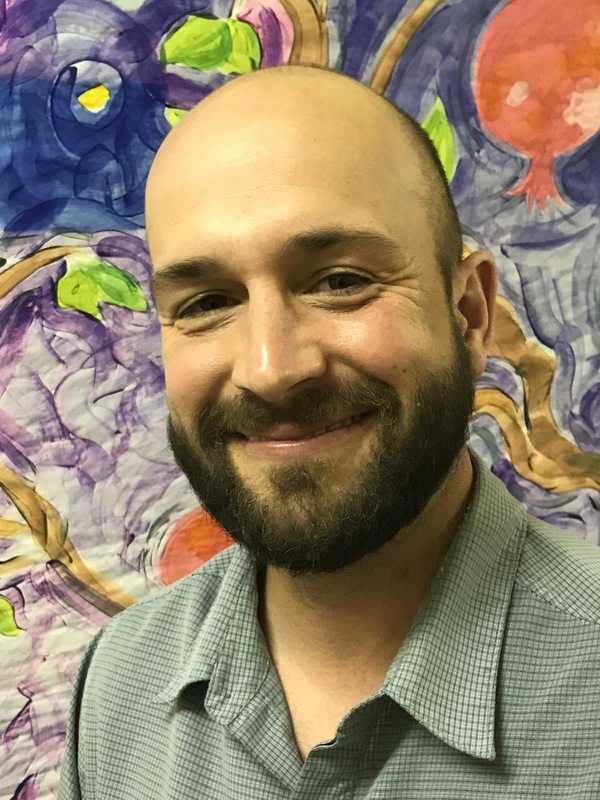 Aaron is a returning board member of Kavana, having served as Treasurer from 2007-2010. In his professional life, Aaron is the VP of Technology at Placed, a Seattle company focused on location analytics and attribution, with past roles as SVP of Product and Technology at CPXi, CTO (and interim CEO) at AdReady, and as Senior Software Development Manager at Cisco (via an acquisition of Pure Networks). Aaron holds a Masters of Computer Science and Bachelors of Political Science from Washington University in St. Louis. Jessica has been part of the Kavana community for a decade, and she and her family became partners in 2015. Her favorite aspect of Kavana is its diverse and welcoming community, and she has enjoyed watching her daughter learn about the Jewish holidays from the Prep & Practice program. Jessica works as an attorney and focuses her practice on real estate and health care transactions. Along with her husband, Craig, she is a co-founder and co-owner of Rooftop Brewing Company. Originally from North Carolina, Jessica has made Seattle her home for 15 years, and she lives in Phinney Ridge with her husband and two children. Outside of work and beer-tasting, Jessica loves to explore the Pacific Northwest with her family, run, swim, and go on adventures with friends. Chuck and his wife Ronnie Levitt are relative newcomers to the Kavana family. They’ve been partners for only 3 years but have felt a connection to the Kavana community for some years prior to becoming partners. Chuck is a retired pediatrician, and was a specialist in children’s developmental problems and autism at Seattle Children’s. Chuck and Ronnie have two grown children. Chuck has also had the privilege of workingon a number of non-profit boards and looks forward to bringing this experience to Kavana. He and Ronnie have been especially excited about all their new friends from the “Second Stage”group that prior board member Diane Hostetler helped organize and are looking forward to using that experience to help Kavana expand its community to include more “Second Stagers”. 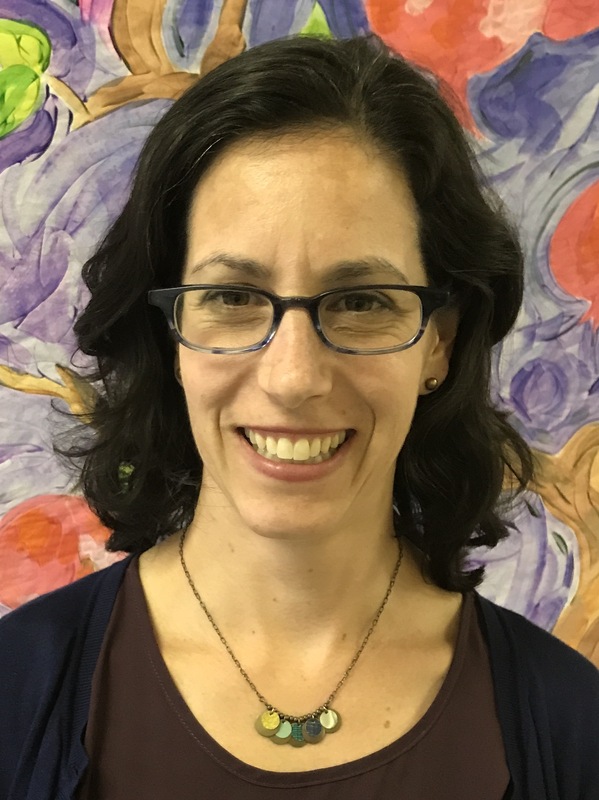 From her initial involvement in Prep & Practice and a Shabbat morning minyan at a partner’s home in 2007, Julie loves the energy, openness and authenticity of the Kavana Cooperative. When she is not davening at Kavana, Julie is spending time with her family and serving as Administrative Director of Research and Academics at Virginia Mason Medical Center. 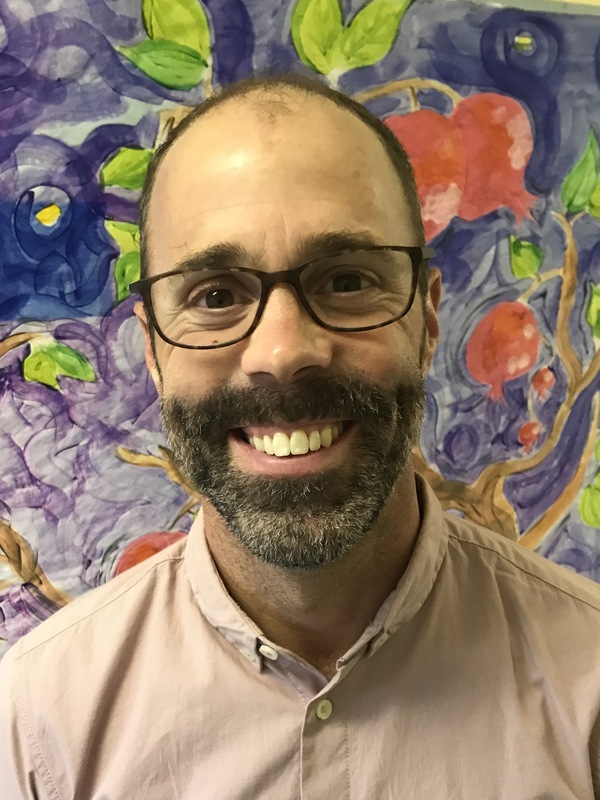 Born and raised in the Pacific NW, Russ is a graduate from the Jewish Day School, Mercer Island High School and the University of Washington. He was present for one of the early launch meetings for Kavana back in 2006 and is very proud to be joining the board as Kavana hits its 2nd decade. He is married to his high school prom date, Mindy, and together they are proud parents of sons Jesse and Will. Russ and his family live in Magnolia. He enjoys all sports, travel and is a real estate broker with Windermere Real Estate in Seattle.